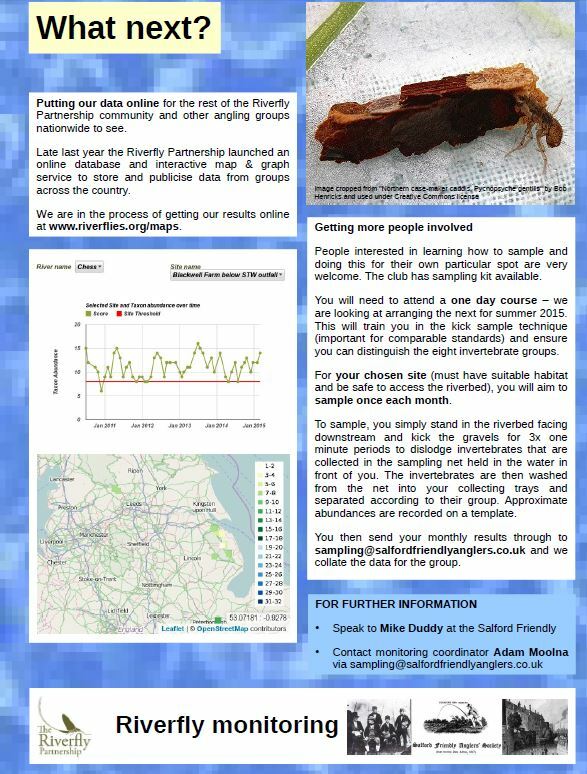 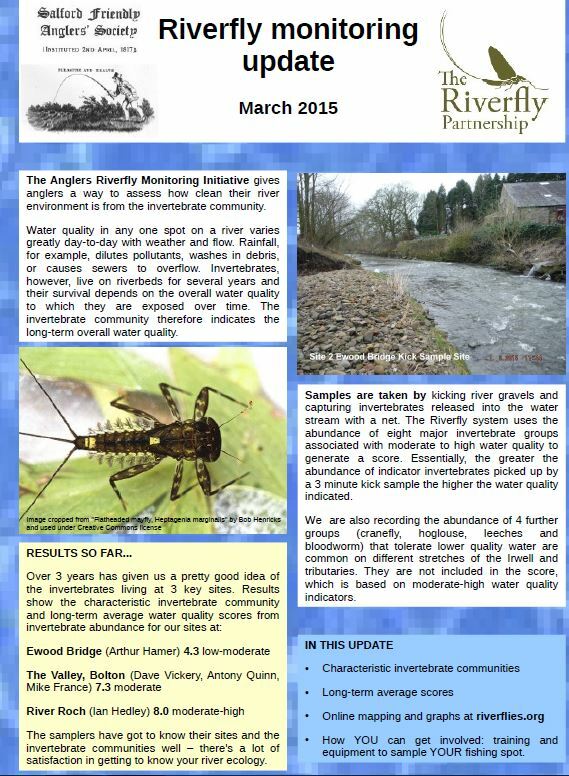 Salford Friendly members have been running an invertebrate monitoring program on the Irwell for the last few years – and here is the latest update. 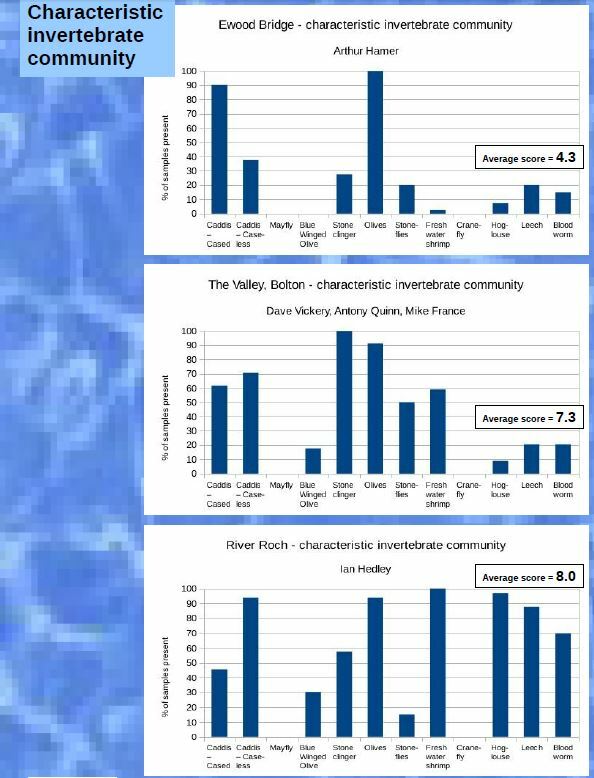 We intend to expand this program in the coming months – to cover all Greater Manchester rivers – the Irk, Medlock, Roch and Mersey. 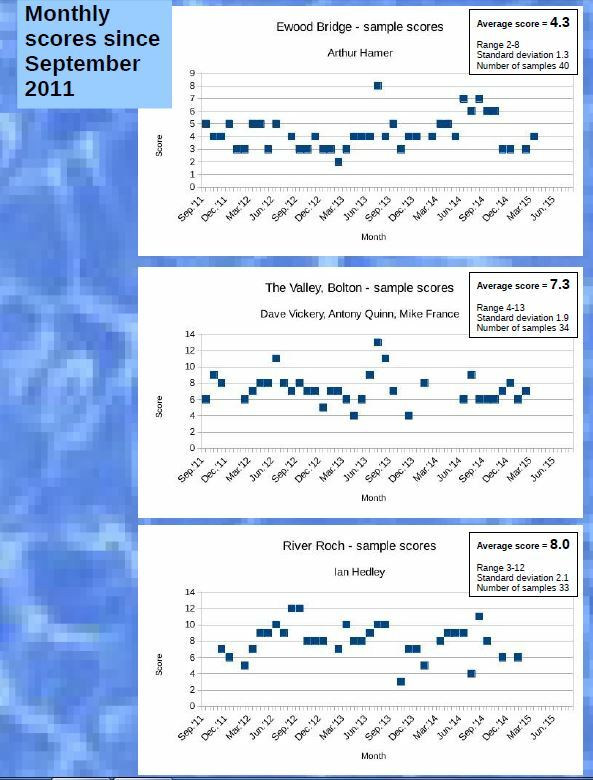 Many Many thanks to Dr Adam Moolna – for taking the time to collate all our data – and produce this report.